You can read more about our sales and management team below, and should you wish to make contact please either use our contact form or the individual contact details for each of us. Corprotex Managing Director, Paul Smith, joined the corporate clothing industry in 2004 on the completion of a Law & Business Studies Degree, taking his passion for the garment manufacturing industry and putting it to good effect. He was elevated to the role of MD of Corprotex Apparel five years later in 2009 and since then has proudly continued to grow and develop the business, its offering and the people around him. Married and a father of four children, Paul, although now retired from the sport, used to be a keen rugby player and still keeps active with activities such as sailing and skiing. Over the years Paul has handled major accounts on both a national and a global scale and has supplied promotional workwear and corporate clothing for more than 250,000 staff. Having built on strong relationships with suppliers and customers, he is justifiably well regarded and respected amongst his competitors and industry peers alike. These strong relationships have helped him guide Corprotex through the recessionary periods of the last few years. Despite these periods of economic uncertainty, Paul has been able to put his solid understanding of business and economics to great effect by adapting to the market and reinvesting when the time was right. He firmly believes in continual improvement and staying ahead of the game, always seeking to keep up-to-date with all aspects of the corporate clothing industry, whether it be raw material indexes, country of origin politics or foreign trade initiatives. He regularly travels throughout Europe and the Far East to visit new and existing suppliers, not only to develop business critical relationships but also to study new technologies, fabrics performance, design and order management systems. Elaine has been working in the uniform industry since the early 70s when she joined an overall company in Stockport, starting as a junior clerk, moving to different departments and settling mainly in finance. This company is where Elaine met Mike Smith and she worked directly for him until the mid 80s when they were both transferred to different parts of the country. In the late 80s/early 90s, both Mike and Elaine had been made redundant and, in 1994, Mike established Corprotex Apparel. She joined him later that year with just the two of them doing everything from selling, sewing bands on airline staff hats to deliveries. Between them, they grew Corprotex to 12 staff in 1997 and moved to new premises. Corprotex fast became a well respected company supplying a number of Blue Chip companies. In 2006, Paul Smith (who Elaine has known since he was 6 years old!) became Managing Director and has grown the business to what it is today. She says that she is very proud and happy to still be a part of this very successful company, and the feeling is certainly mutual. 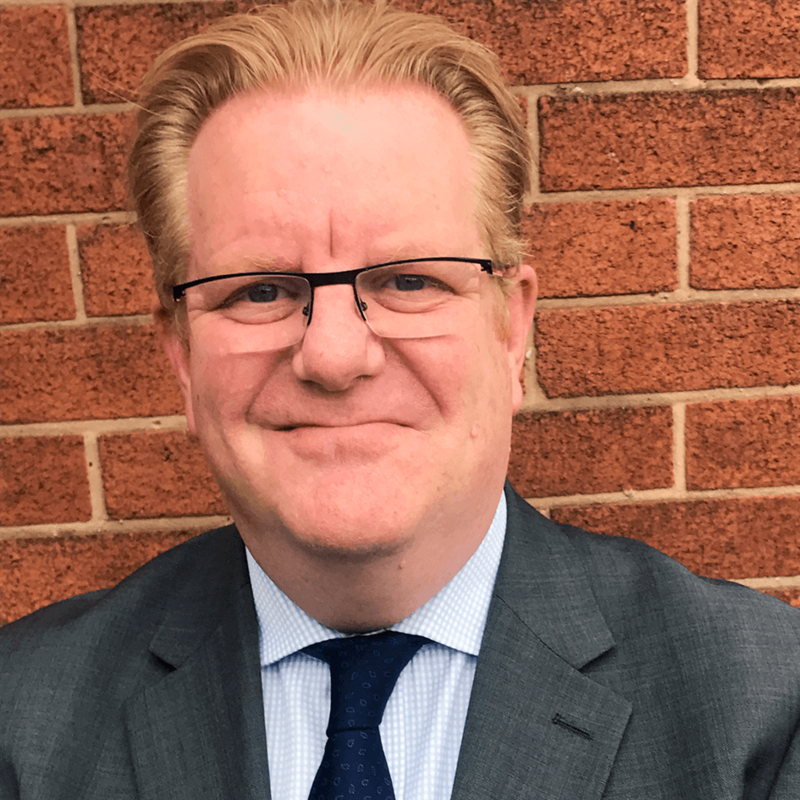 Steve originally joined our team at the beginning of 2011 as Business Development Manager and after a recent short break away, has returned to take up the recently created role of National Account Manager. Based at our Manchester HQ, one of the key responsibilities of this senior level position is to support many of our existing clients, as a primary internal contact on a day-to-day basis. Needless to say, Steve will also be available to handle any external sales enquiries from businesses based in the North West. Before joining Corprotex, Steve worked in the automotive sector with blue chip brands and also in the import and export trade, supplying parts for heavy truck and agriculture machinery, before spending many years within both the B2B and B2C clothing industries where he gained his wide-ranging industry knowledge and experience. 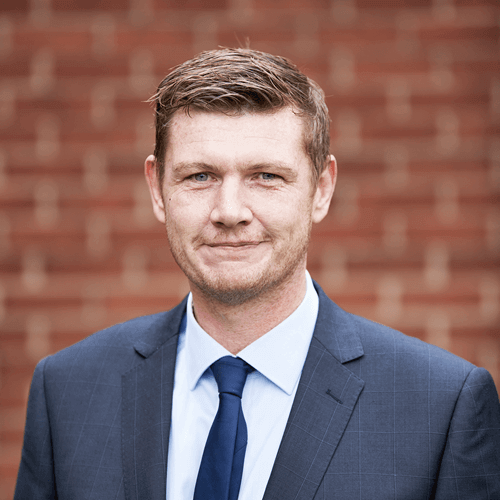 With our continued expansion into new areas Steve also brings a steady hand to the business as we continue to grow within an ever changing marketplace. Joanne has worked at Corprotex for over ten years, starting as a customer service advisor and working her way up to her current role as Operations Manager. 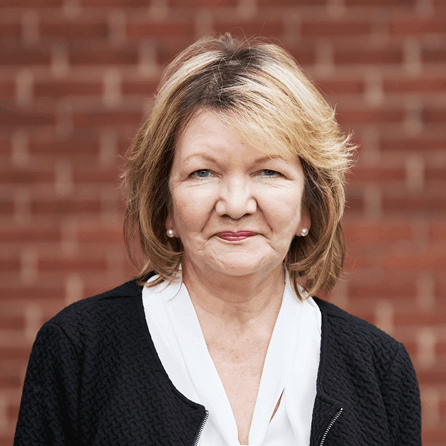 As a result of her long tenure and progression through the company, Joanne has a fantastic understanding of the company, its customers and its products and services. She was heavily involved in the successful ISO9001 Certification process and also the implementation of the new online ordering and wardrobe management computer system, supervising the complete training process. She oversees the functioning of all areas of the company, from tailors, dealing with suppliers, liaising with the sales team, customer services team and the warehouse to ensure that operations run as smoothly as possible for our clients. Outside of work, Joanne loves spending time with her family, she has two grown up daughters, and going for walks with her dog. Paul joined the Corprotex family in July 2017, as an Account Manager based in our Manchester Office. He supports both the National Account Manager and the Managing Director. Married with two daughters, both teachers, Paul has a passion for family, travel, music and sport. He has a busy life away from work, which gives him a good balance Although now retired from sporting activities, Paul has been a keen five-a-side football, squash and badminton player. Paul’s role encompasses many facets including building on existing Customer and Supplier relationships, development of new opportunities and enquiries to increase awareness and enhance the reputation and profitability of Corprotex. 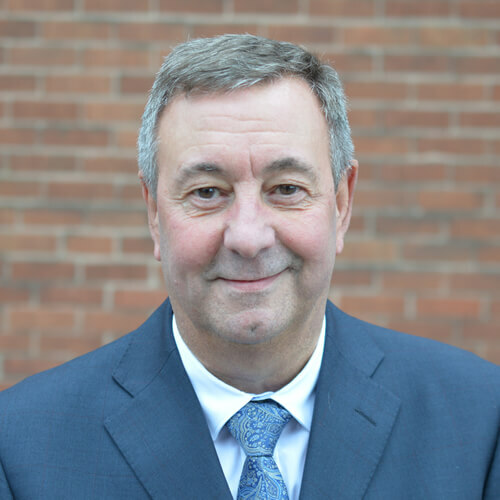 Paul brings a vast amount of knowledge and experience of the B2B market within the Safety Industry looking after companies within the Public Sector, Emergency services, Housing Associations and other key business sectors. Alongside the safety sector Paul works with industries requiring everything from corporate tailoring to workwear and PPE so he fits nicely into Corprotex business and complements our already vast wealth of product knowledge which he is able to pass onto our customer base. Paul looks forward to speaking with our customers old and new and is here to help and guide them through all enquiries. Daren is a more recent recruit to the Corprotex team, and has already impressed with his knowledge and aptitude. With more than 30 years’ experience in sales and customer service, he is a very safe pair of hands for customers, and will always ensure that all queries are dealt with promptly and satisfactorily. He works closely with the account and operations managers, bringing a keen customer focus to his role. Daren thrives on problem solving, which is a great asset to a fast moving, multi element environment. Daren is married and has grown up children. A former footballer (he now concentrates on spectating!) he is an FA qualified coach for grassroots players, something he is both passionate about and allows him to keep fit and active.